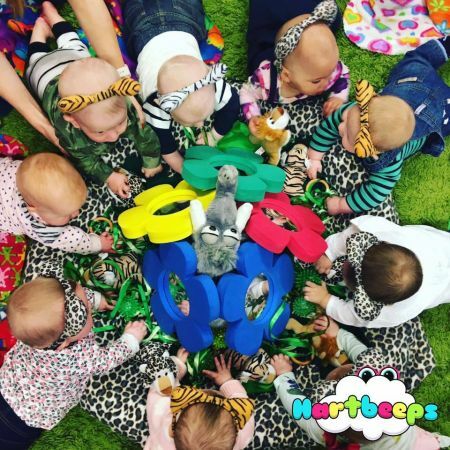 Baby Bells is a lovely, gentle class, which focuses on bonding and confidence at the LookOut Discovery Centre in Hyde Park. We use elements of baby yoga, baby massage and calming techniques, to guide little ones through a magical, imaginary ‘Baby Land’. You can book the term for £75 (a saving of £15) or book single sessions at £15 each.